At Fortitude Legal, where we are of the opinion that your claim has reasonable prospects of success, we may offer our services on a “No Win No Fee” basis. This is also referred to as a Conditional Costs Agreement. 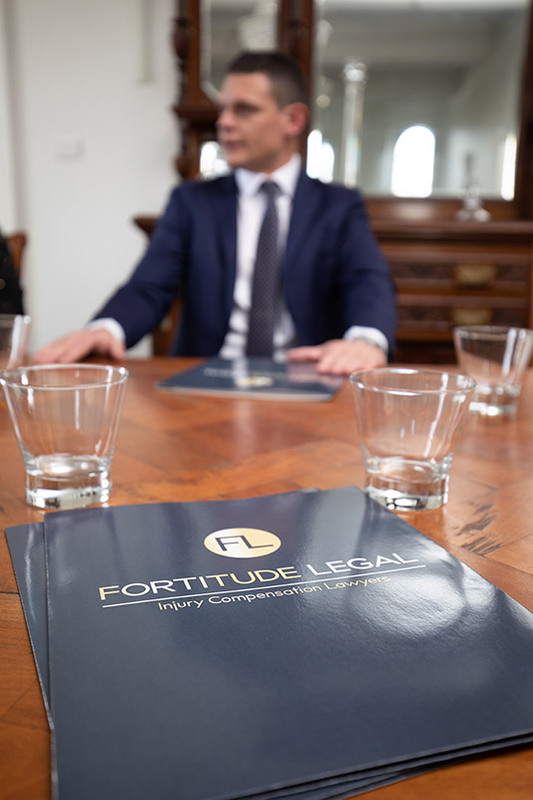 No Win No Fee means that Fortitude Legal promises not to charge for our professional fees ie: the work done by Fortitude Legal, unless we obtain a successful outcome in your claim. No Win No Fee reduces but does not always eliminate, the risk for you, our client, in that you are not required to make any payment towards our professional fees unless you receive a successful outcome. If you are offered a No Win No Fee agreement, one of our expert team will step you through in detail, precisely how legal costs are calculated, how the No Win No Fee agreement works and what your responsibilities and potential liabilities are. You will be provided with documents which thoroughly explain the costing process and No Win No Fee agreement, in order that you may make an informed decision about whether or not to proceed with your claim.